Get motivated! Find your passion! 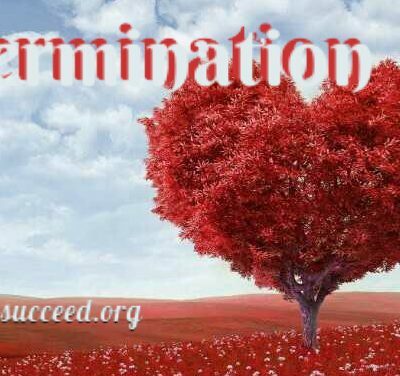 Have Obstacles stopped your Determination? 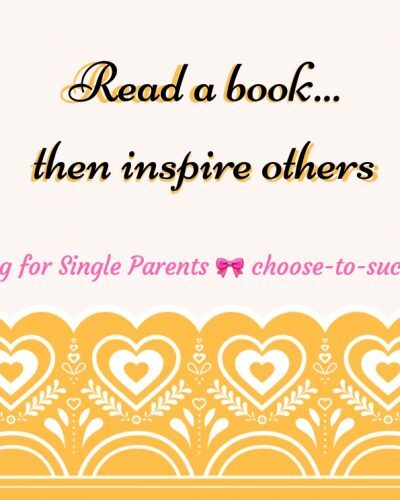 Choose to Succeed Referral Marketing, Clip Art, Consulting for Single Parents, Everyday life, My girls, Single Moms Unite!